Prototype CNC Plastic machining from Plastex Precision gives our clients the ability to design and test parts very quickly at an affordable price. With improved turn-around times and cost effectiveness it is no wonder why Plastex Precision is the most requested prototype CNC plastic machining solution in Texas! 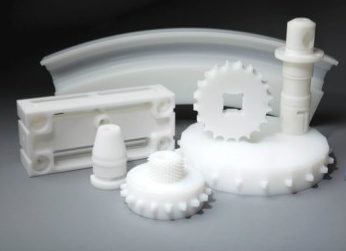 Plastex Precision has the most experienced and qualified plastic CNC machinist in our industry and offer insight and technical knowledge to help you revise your solution in real time, helping you make design changes and customizations to your product to meet your needs for a quality deliverable in a short amount of time. Our extensive background in plastics and plastic machining is irreplaceable. We help our clients to understand various facets of plastics engineering such as tensile and flexural limits, thermal consideration and other factors that yield quality finished products. Our standards for quality and tolerance are impeccable. If you are looking for a quick turn-around on a prototype or you have settled on your design and would like to take your part or product to production, Plastex Precision Plastic Machining can help you get the job done right! When our clients contact us for rapid CNC plastic machining for their prototypes, form and fit, fixtures, and jigs for specific applications we go to work utilizing highly technical processes of plastic milling and turning on state-of-art CNC machines designed specifically for plastics. Because of our in depth knowledge of plastic machining and plastic materials in general, we understand what works best for our clients application. Often times our clients tap in to our knowledge in the design phase and the results of our material selection consultations are both cost effective and time effective in producing a finished product that useful right off the starting line. 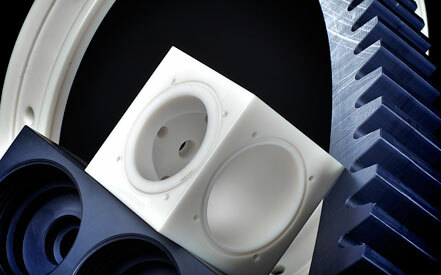 Our CNC plastic machining services are second to none. 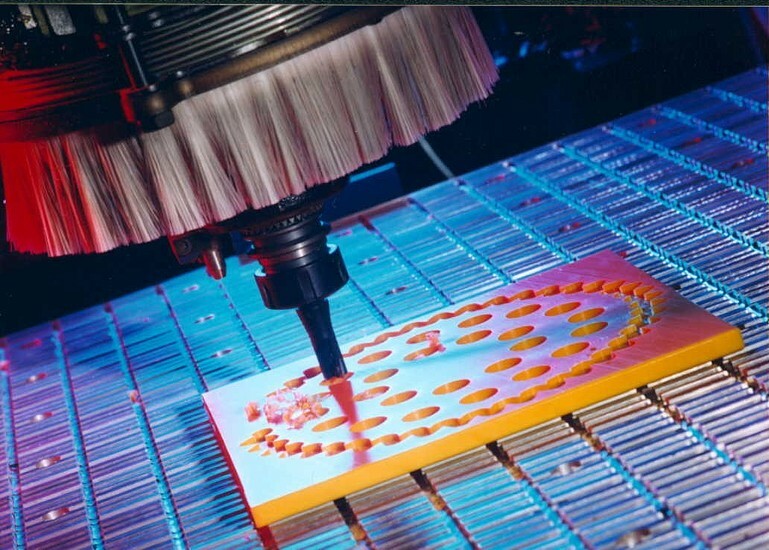 We take great pride in serving our clients and employ best practices on every piece we machine. At Plastex Precision we are able to provide production levels for immediate output or short-run production for parts or projects that require a rapid turn-around. Plastex Precision Is Unlike Any Other Prototype CNC Plastic Machining Shop.